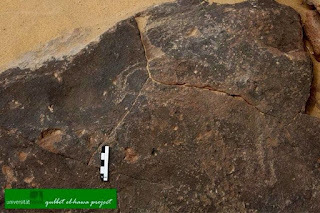 Over on luxortimesmagazine.blogspot.com, they tell us "Prehistoric paintings discovered in Aswan" here. 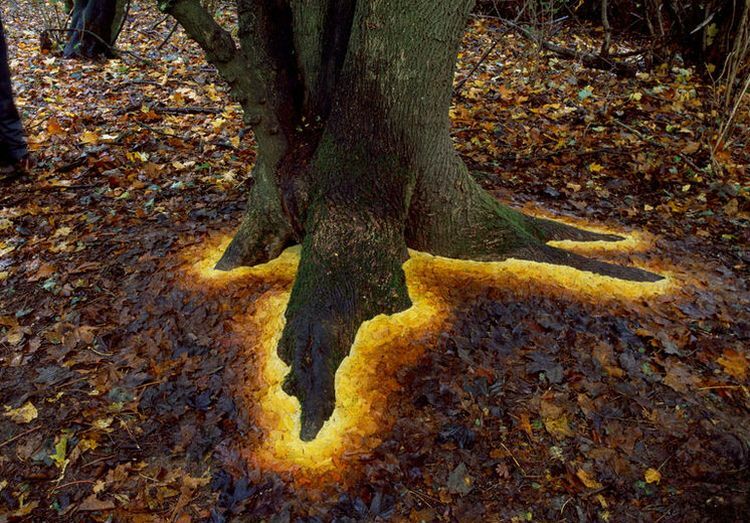 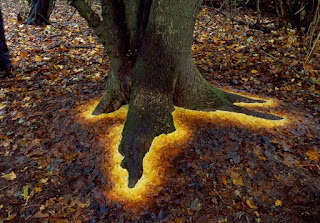 Also, on top13.net, they tell us how a "Man Arranges Leaves, Sticks, And Stones To Create Magical Land Artworks" here. 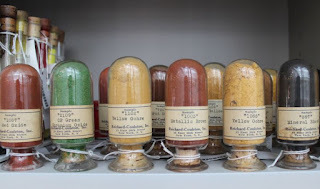 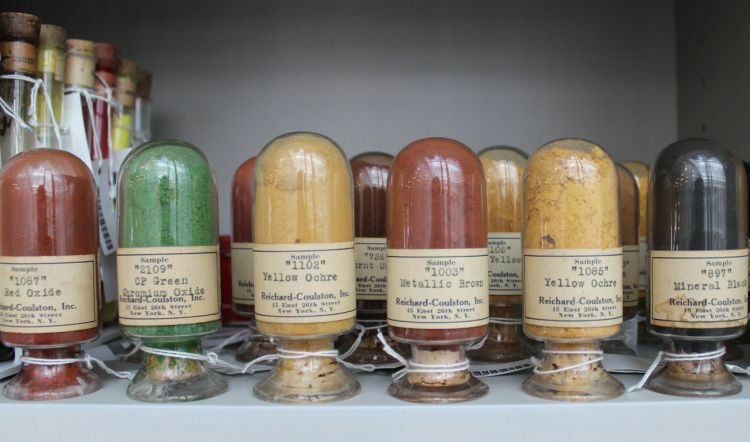 Finally, on fastcodesign.com, they fill us in on "The Harvard Library That Protects The World's Rarest Colors" here.